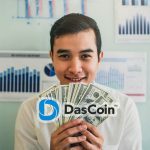 If you’re familiar with Monero (XMR), then you know that the cryptocurrency is a lot like cash. You can exchange Monero coins for goods and services in the same way you would cash — no identifying information needed to complete the transaction. 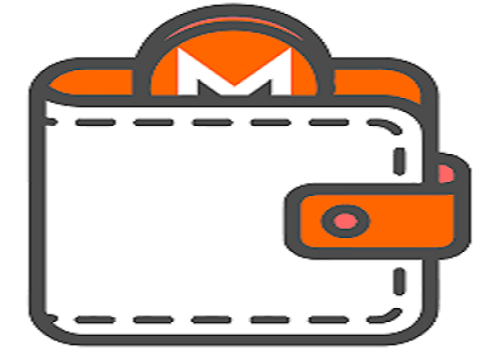 And just like cash, Monero coins can be kept in a wallet — an XMR Monero wallet, to be specific. Monero wallets, like many other cryptocurrency wallets, come in a variety of forms, each with their own pros and cons. Here are four such types of Monero wallets, and the pros and cons of each type. Online wallets store your Monero coins for access online. Whilst online wallets are by far the easiest and most accessible type of Monero wallets, some online wallets are less secure than others. 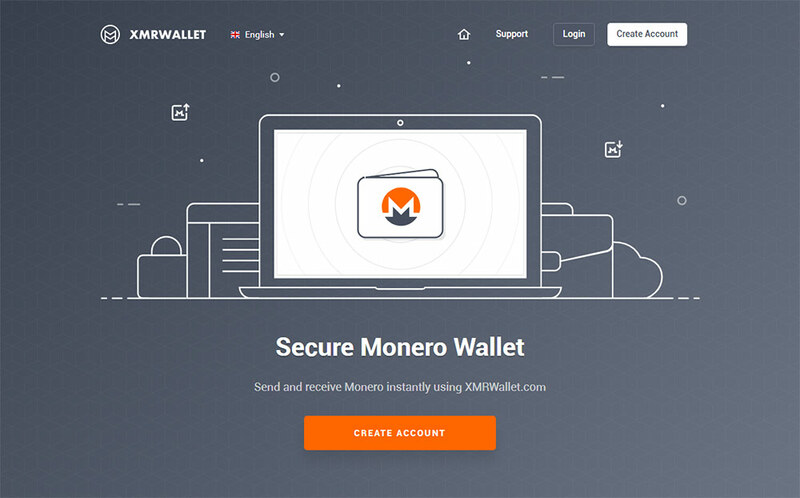 One of the most secure online wallets available today is the XMR Wallet. It’s a 100% client-side app that’s open source, completely free and requires no registration. Pros: Online wallets require no downloading or installation on your PC and can be accessed from a mobile or desktop browser. Cons: Online wallets can only be accessed through an internet connection, and some online wallets are less secure than others. Hardware wallets are physical wallets that store cryptocurrency like Monero on a hardware device. Hardware wallets are some of the most secure wallets available on the market today, but there’s just one caveat: currently, there are very few hardware wallets designed to store Monero. 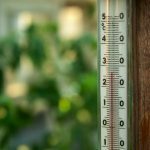 Still, as the Monero cryptocurrency continues to see a surge in use, more hardware wallets are being developed for XMR. 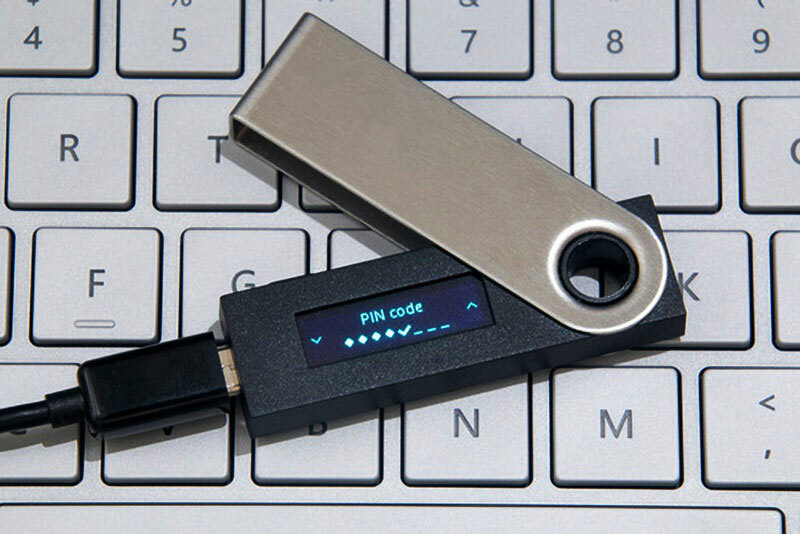 Pros: Because hardware wallets are physical objects not connected to a particular network, they are virtually immune to hacking and other such software vulnerabilities. Cons: There currently aren’t very many hardware wallets that offer Monero storage support and are therefore virtually non-existent — although that’s set to change. Paper wallets are exactly what their name implies: a piece of paper with your individual Monero seed written or typed on it, which acts as a storage unit for your Monero coins offline. Sometimes referred to as ‘cold storage wallets’, paper wallets are relatively safe and not vulnerable to hacking. However, there’s a lot to be found lacking in a paper wallet — the inconvenience of exchanging money notwithstanding. Pros: Paper wallets are stored offline and are therefore unreachable by viruses or other such malware. Cons: Paper wallets are stored offline, on a physical piece of paper, which can be lost or damaged quite easily. What’s more, because Monero must be restored back online in order to exchange, you’ll be charged a fee each time you want to use your Monero funds. Desktop wallets are downloaded to your computer and store your Monero coins on your PC. Whilst safer than some online wallets, desktop wallets are still somewhat vulnerable to malware. 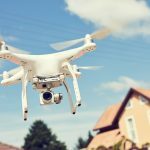 They also require an allotted amount of storage space. Pros: Desktop wallets allow for a great deal of security compared to other wallet types. Cons: Desktop wallets can only be accessed from the computer on which the wallet is installed, which adds an element of inconvenience. As you can see, each type of Monero wallet has its own set of pros and cons, but the most popular is the online wallet. If you’re looking for the safest, most secure online wallet available today, check out XMR Wallet.